“Tastemaker” is a term typically used to describe a person — typically either a sommelier or writer in the wine world — who decides what is good, cool or otherwise interesting. 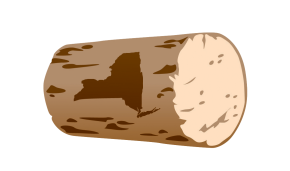 With our new “NYTastemaker profiles, I’ve decided to usurp the term to mean someone who is making the wines, ciders, spirits, etc. that we taste. The traditional “tastemaker” doesn’t really make anything, after all. Not really, anyway. I’ve known Steve Casscles and have written about him and his wines — particularly his baco noir-based wines — for many years now. What has always struck me as most interesting about Steve, though, is his affection for the past, present and future of hybrid grapes in the Hudson Valley. Say what you will about hybrids (I’ve done it myself) but there is a rich, fascinating history of hybrid grapes in the Hudson River Valley — and no one knows more about them that Steve. 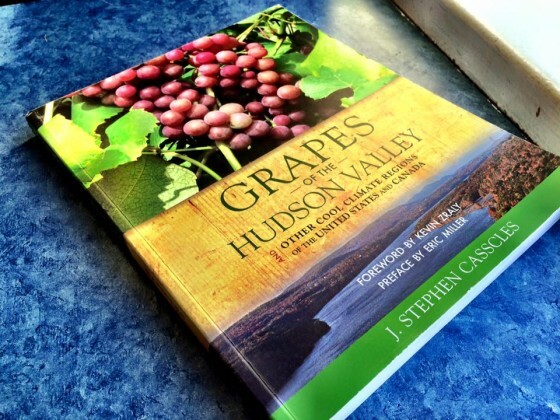 He knows so much, in fact, that he has pulled that history into a great book Grapes of the Hudson Valley. It doesn’t just tell the tale of how these varied grapes came to be or how they ended up in the Valley. Steve’s extensive experience both growing grapes and making wine enables him to include technical, winemaking information for growing and making wine from hybrid grapes, heirloom varieties, cold climate varieties. In short, his book is part history class, part winemaking manual. I’ve not seen a book like it and I’d think that any grape grower or winemaker in any cool-to-cold climate should have a copy on his or her shelf. But let’s get back to Steve. Who is Steve Casscles? 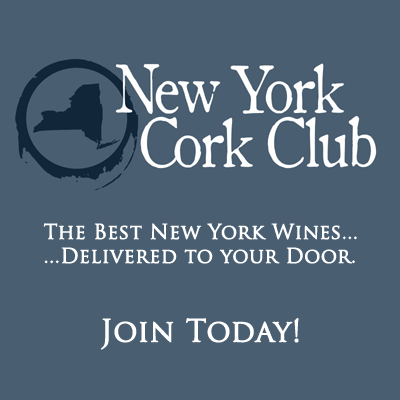 Readers of this site may know him as the winemaker for Hudson-Chatham Winery, but his day job is in the New York State Senate, where he serves as an attorney and has worked on much of the legislation that has shaped New York’s wine, beers, and spirits industries into what they are today. You won’t see his name on any of the bills, but his work in the background has helped make them work. 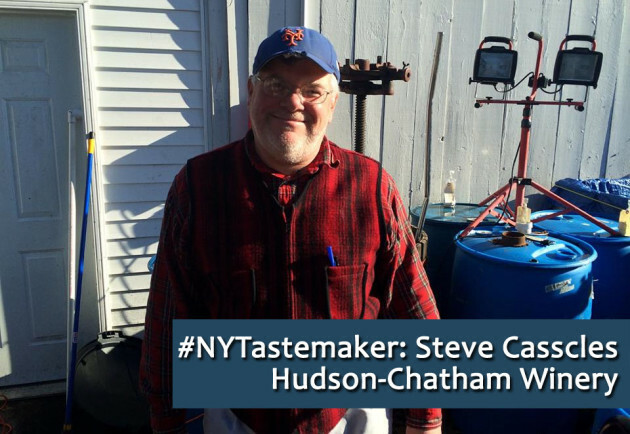 I spoke — virtually — with Steve earlier this week to get a little more insight into how he’s gotten where he is today, and what makes him at New York Tastemaker. First bottle of wine I remember drinking: A Yo-Yo (I think that was the company) Sangria, and German May Wine, (Wildman’s) flavored with Woodruff. 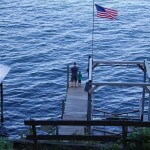 I was working at Benmarl Vineyards, in Marlboro, NY and was looking to learn about wine so that I could make it. I was around 16, but the legal drinking age was 18 then. As a grape grower, I was trying to learn about wine so that I could make wine to do what I wanted to really do which is grow grapes. There is no real market to sell grapes, hence you need to make them into wine, to have a profitable farm. 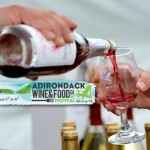 How did I wind up here: I met Hudson-Chatham founders/owners Carlo and Dominique DeVito at a Hudson Valley wine competition at Stoutridge Winery. I had done well in the amateur division wine competition, and Hudson-Chatham Winery was looking for a winemaker, That was in 2007. My winemaking style: I try to make soft, approachable red wines that have lots of nuanced and complex fruits that people can enjoy, but do not need to “think” about. I am not a big cabernet sauvignon-type person — too big for me. In the whites, I like to blend wines for the same kinds of nuanced flavors in the whites, more flinty, aromatic, but with fruits of green apple/citrus and smoky. Mentors: Eric Miller of Chaddsford winery and Ed Lurie of the New York State Senate — both retired. Music playing in the cellar: I tend to listen to classical music on the Radio either WMHT of Schnectady or WCRB/WGBH Boston, except Saturday afternoon when the opera is on a the NYC Metropolitan Opera. . Favorite thing about Hudson Valley wine industry: It is a place that has a long, rich past, a fun group of winemakers/growers today, and a there is a bright future for further expansion in grape acreage and the number of wineries.. Also, unlike many other wine regions, we work with many different kinds of grapes and there is no one wine style that defines the Valley. 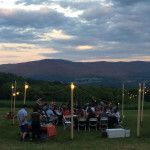 Least favorite thing about Hudson Valley wine industry: No matter what we do, we do not seem to be able to get the attention of New York City media, restaurants and consumers. San Francisco supports Napa and Sonoma, but we do not have that kind of relationship with New York City — especially Manhattan. One surprising thing that I’m really good at: I used to sing, believe it or not. Also, have a keen interest in Asia. 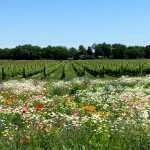 I have traveled there several times and am in contact with wine industry people there. 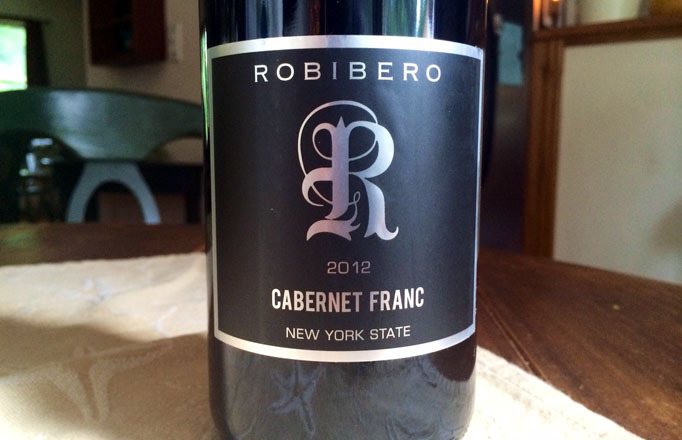 What I drink: I like to try different kinds off wines, especially those made on the East Coast. More often than not, they are still difficult to obtain. My “Desert Island Meal” — wine included: Full Disclosure: I am not a foodie. I like simple food. In the summer, BBQ meats, corn on the cob and macaroni and cheese — with white wine. In the winter, a stew or chilli of any sort, yes more macaroni and cheese, and more reds in the winter, but I like whites too. And of course some type of salad for greens.